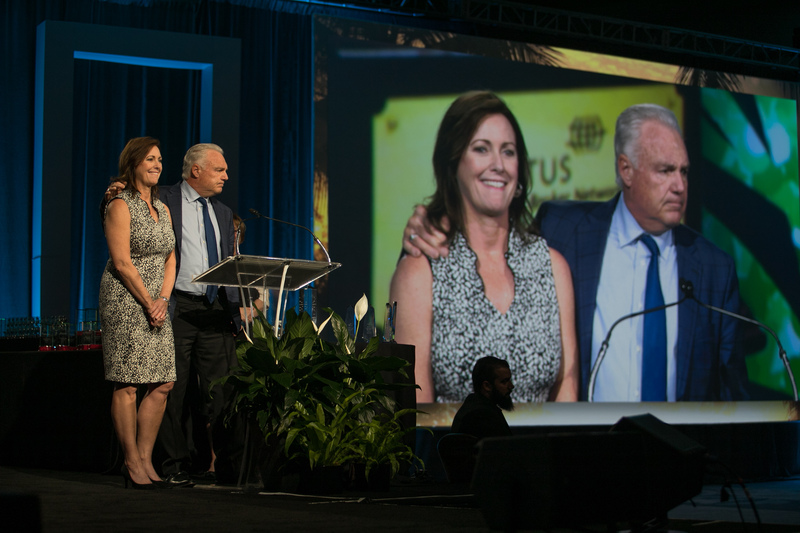 On March 19, 2018, LIV Sotheby’s International Realty, was recognized as one of the four finalists for the Cartus Masters Cup, the top honor in the Cartus Broker Network, a worldwide leader in employee relocation solutions. The announcement was made at the Cartus Broker Network International Conference at the Boca Raton Resort & Club in Boca Raton, FL. The Masters Cup is the Network’s highest honor bestowed upon a Network member, and LIV Sotheby’s International Realty was honored to receive the award in 2017. 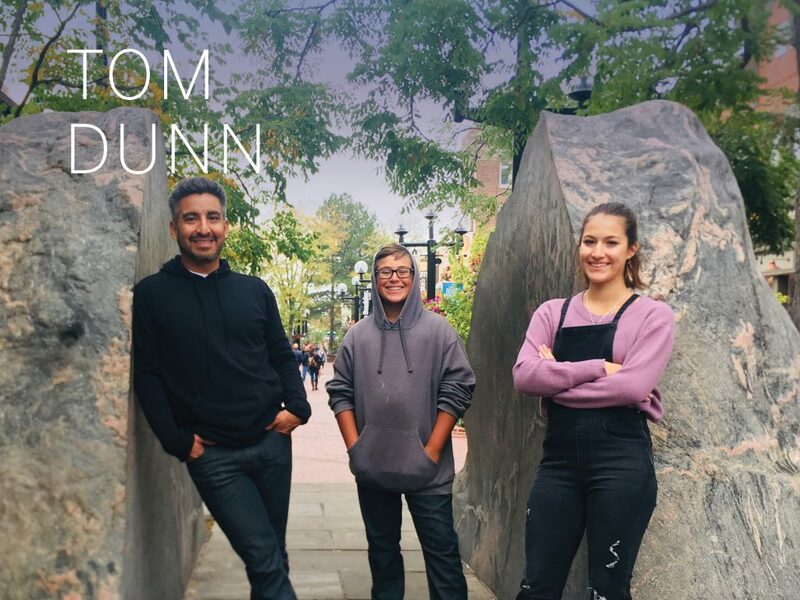 This year, the four finalists have been selected based on their 2017 performance in the areas of home marketing, conversion, customer service, and overall referral management. 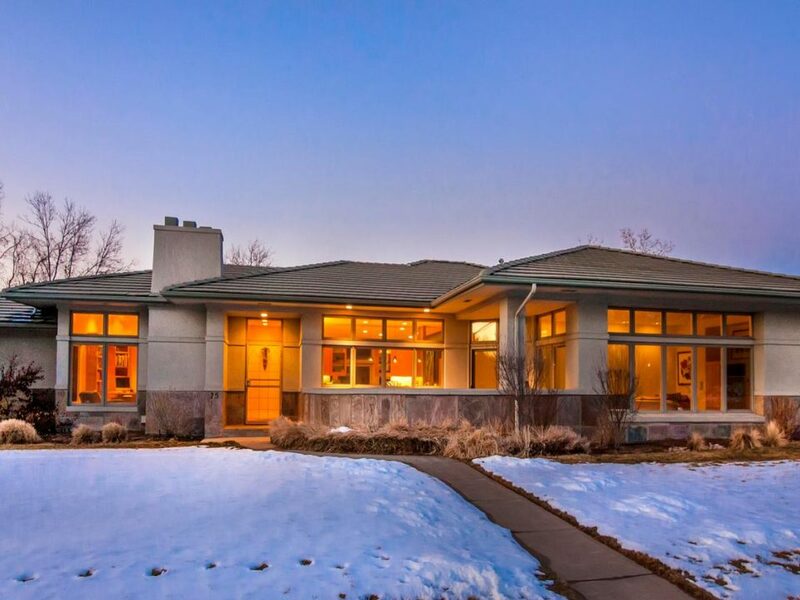 LIV Sotheby’s International Realty is Colorado’s leading provider of relocation services for individuals moving into or out of Colorado. 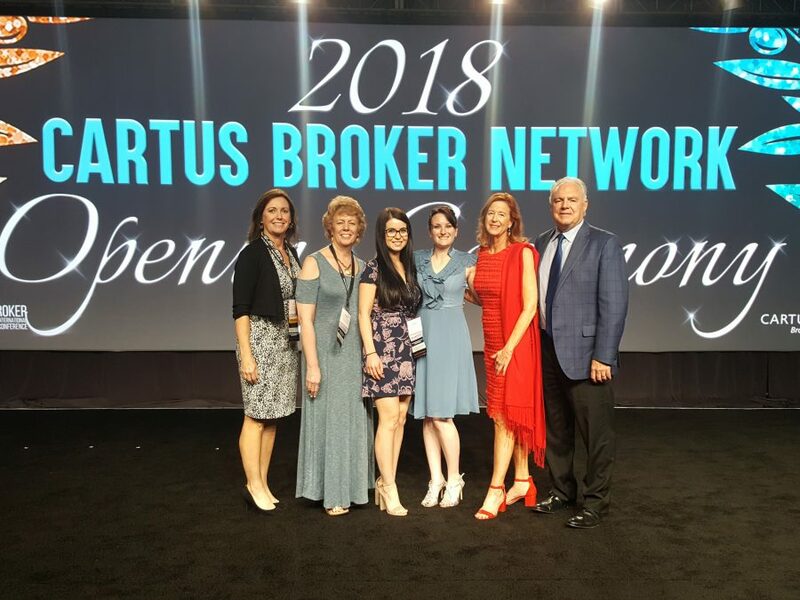 As a highly decorated member of the Cartus Broker Network, the company has earned many recognitions, including Masters Cup Winner for 2017. Cartus has been a trusted, industry leader for relocation services for the past 60 years and assists with over 171,000 moves annually. LIV Sotheby’s International Realty also holds valued relationships with more than 30 other relocation management companies and can assist with moves on a local, state, national or international level. 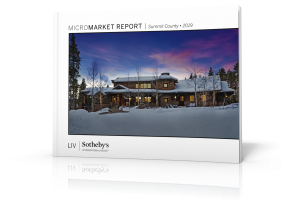 For more information contact Kim Taylor, VP of Relocation and Referral Services, LIV Sotheby’s International Realty, at 720.488.6035. To list your home for sale with LIV Sotheby’s International Realty, please visit www.livsothebysrealty.com or call 303.893.3200.